In stock! 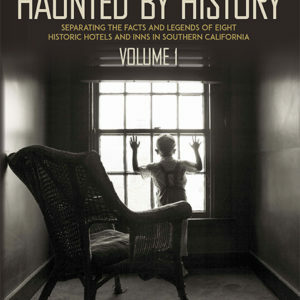 Buy your copy of Haunted by History, Vol. 1 today! 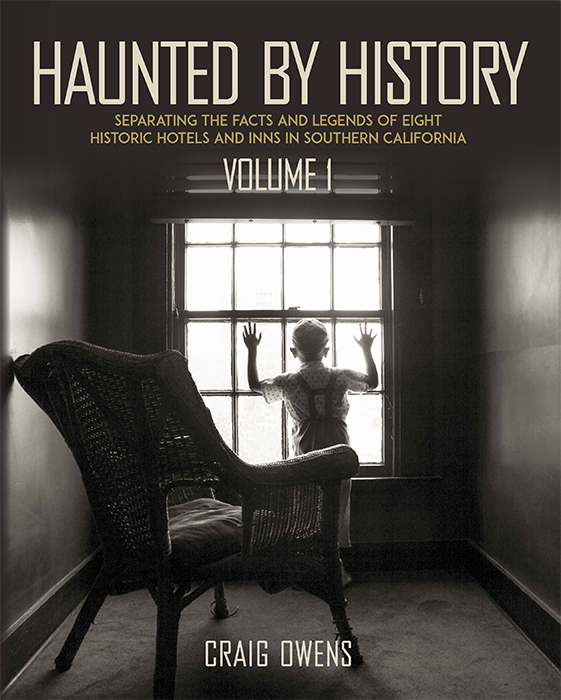 Haunted by History Vol. 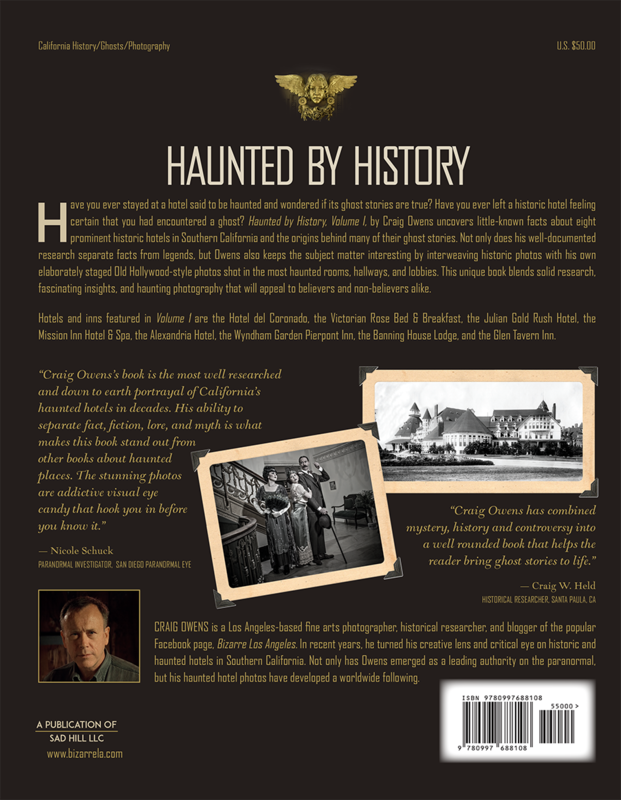 1 is now available!